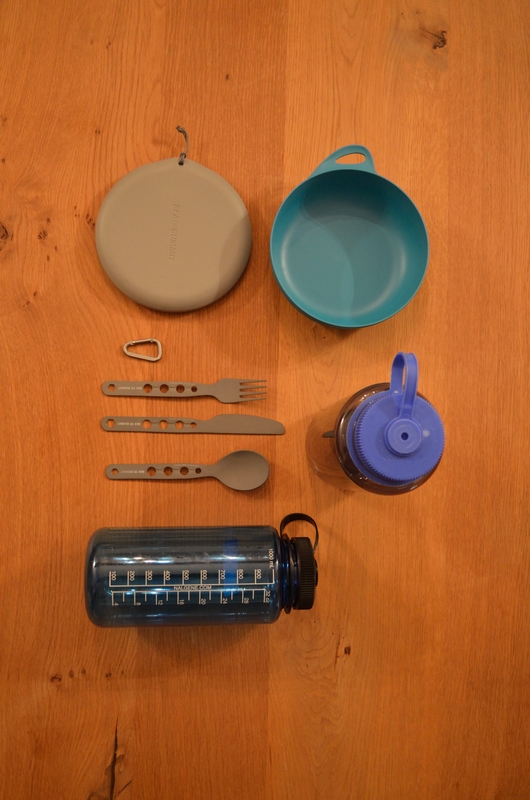 Carrying on with the gear that I take hiking, after the review of my rucksack and sleeping bag, this time I thought I’d explain a little about the items that I carry for lunch. I’ve gone for things that I find practical and sturdy, which can be washed easily. 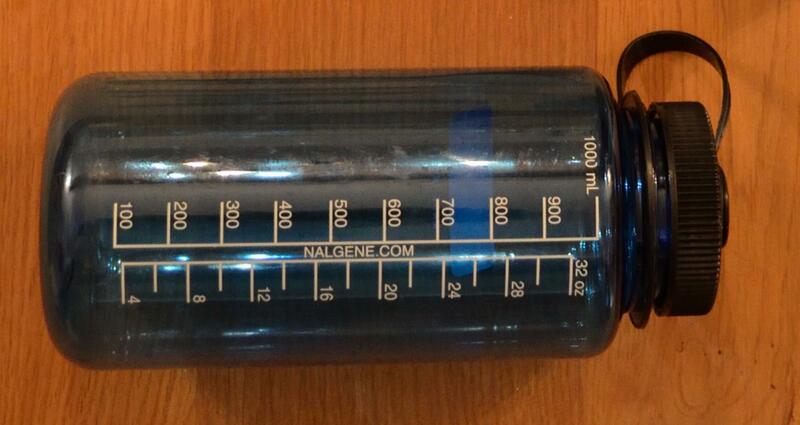 So here I’m addressing my Sea to Summit Delta Bowl, 1 litre Wide Mouth Nalgene and Sea to Summit Alpha Cutlery Set. A good lunch (plus snacks!) is essential when you’re out for a long day hike. I’ve tried different ways of of carrying my lunch, ziplock bags work well, but it is a waste when you can’t reuse them for very long. This year I bought a Sea to Summit Delta Bowl (with a lid), it stops your sandwiches from getting crushed and it pretty lightweight compared to other available lunch boxes. 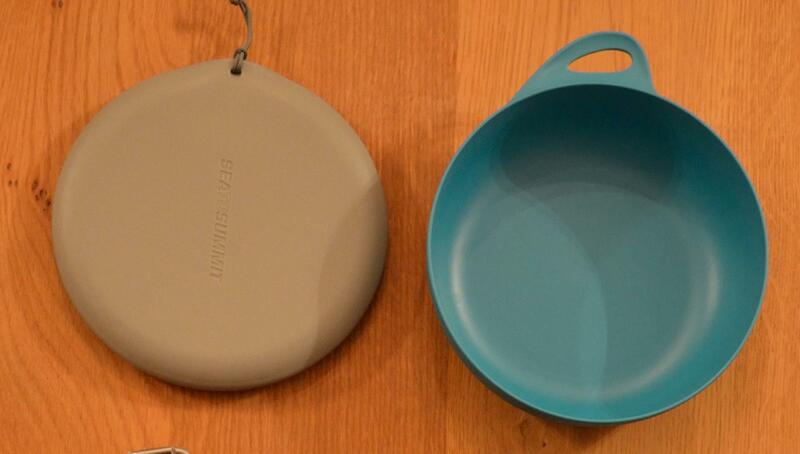 The lid of the bowl doubles up as a plate, and both components can be held together with a carabiner. The seal around the lid is pretty good, and doesn’t come off in your pack, so you don’t need to worry about loosing your lunch! I’m really pleased I purchased this one this year, I’m sure it will last for quite a while. I carry one or two of these depending on the hike I’m doing. They’re easy to get in and out of my Deuter Guide Lite 32 rucksack, which is useful as it doesn’t have external pockets to fit them into. The wide-mouths of the bottles allows for easy cleaning – in comparison to flexible water pouches I’ve used in the past it’s really easy to clean. To save space once I’ve emptied one of them, I loose the lid to let the remaining water droplets dry out and then pack in some of the smaller things in my rucksack – spare socks, or a base layer. I’ve found these really handy. I won’t always carry them when I’m hiking – it’ll depend on what I have to eat for lunch. They’re great to have if you’re staying in a hotel where there’s no cutlery when you’ve ordered room service, or for taking for your lunch in the office. 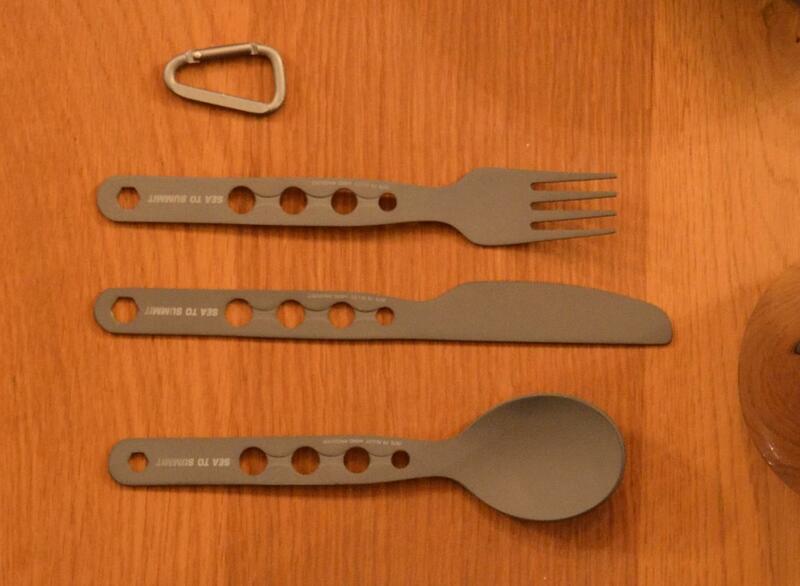 The cutlery is really light – which, according to the Sea to Summit website, is made of 7075-T6 aircraft alloy. There are also hex tools in the ends of the handles, and are kept together with a small carabiner. Being able to detach the pieces of cutlery from each other is useful for when you only need to carry one of them – I don’t usually need to carry the full set! Hey thank you for the follow. I really enjoy your mixture of adventures and how to’s! Look forward to reading more! If you’re even on the coast and looking for some ideas come visit me! Cheers! I might have to look into an alternative bowl for day hikes since I had recently had a disastrous curry spill. Thanks for the review on the Sea to Summit; it’s good to know it has a good seal.